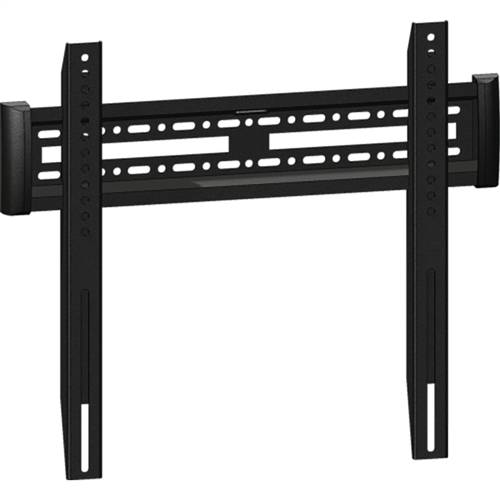 Extrusion Mounted Medium Monitor Bracket Kit supports monitors between 32in and 55in wide, and allows the mounted monitor to be easily adjusted for perfect placement. Easily add dynamic messaging! Monitor is not included. Best of all, our low price guarantee ensures that, when you shop APG Exhibits, you’re getting the best value possible for your money. Find a lower price on a comparable product and we’ll match it.